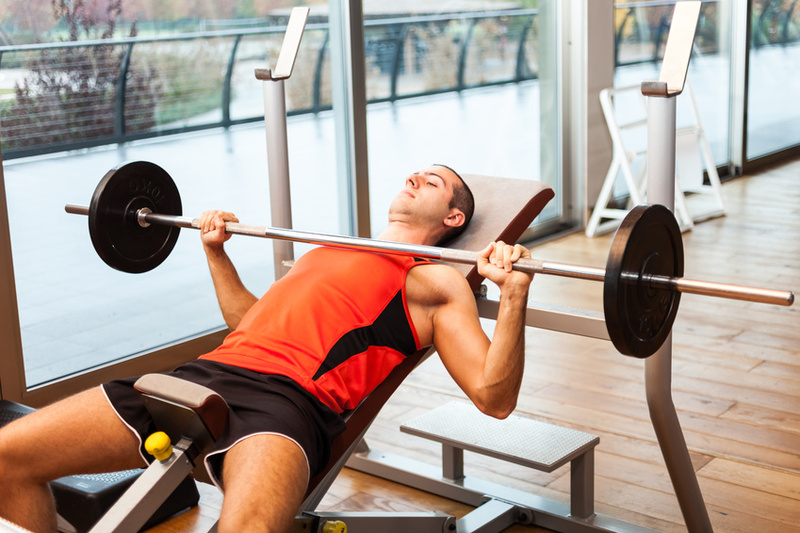 Gym Workout Routine » Looking For Affordable Healthcare? Are you or a loved one looking for affordable healthcare? Ever since the establishment of the Affordable Care Act in America, finding insurance that covers the necessary basics while saving you money is easier than ever before. When it comes to chronic conditions or health issues that need routine therapy, though, it can be difficult still finding a clinic or doctor that accept all forms of insurance. Below I’ll list some of the most common health issues in America and how you can go about getting the care you deserve. It’s estimated over 700,000 Americans have a heart attack every year — this means a heart attack occurs every 43 seconds. Multiple factors, such as high blood pressure and smoking, increase the risk for heart disease and heart attacks. Women display different signs of an approaching heart attack than men do — while men often cite chest pain as a precursor, women are more likely to experience jaw, neck and arm pain. While breast cancer is not common in women under the age of 40, it still remains one of the highest risk factors for American women. Mammograms are able to find breast cancer in its earliest stages, particularly in women who are over 50 years old. Prostate cancer is the second leading cause of cancer-related death in American men. Six out of 10 cases of prostate cancer are in men over the age of 65. The fourth leading risk factor for mortality is due to physical inactivity, made even more common due to technological convenience. It’s estimated over 80% of adults don’t meet the medical guidelines for aerobic and muscle-strengthening activities, increasing the risk of issues like high-blood pressure and lowered immune systems. Routine exercise can prevent common illnesses, strengthen tissue and reduce your chance of a stroke or heart attack. Whether you need a breast cancer screening or general check-ups, the first step is finding a medical center that can see you regularly. Quality healthcare not only provides you with immediate help, your doctor or nurses will teach you healthy day-to-day habits to stave off future illnesses. Low-income clinics exist for those still without insurance and cover basics such as shots, medication and check-ups. Take you and your family to your local clinic or cancer center and sign up for affordable healthcare today.